The financial health of the country seems to be in better shape now than it did in the past year. Back in March 2013, USA Today released an article that claimed that the net worth of the country is now back to its pre-recession level. 5 ½ years after the latest recession, the article mentioned that the $16 trillion that was lost in the process has now been regained. The article, however, stated that most of these growth flowed to the already rich people in the country. Most of the net worth of the middle class is now primarily on their home equity which also grew but only minimal. Apart from the growth in the household net worth, the debt also grew. The outstanding debt for domestic nonfinancial is at $41.4 trillion as Q3 of 2013 ended. It includes the household debt of $13.1 trillion and nonfinancial business debt of $13.4 trillion. This indicates that the consumer credit confidence rose sometime this year – at least enough for consumers to start borrowing money again. The growth of their net worth and the slowly improving job market may have contributed to this. The overall financial improvement is not really ideal for everyone yet because only the rich are experiencing it. But that does not mean you should give up on your finances. You can get a portion of that financial improvement and the new year is a great time to start implementing the changes that will make it happen. But before you can implement the changes, you may want to give your financial health a check up first. It is wise to know your current financial standing before you make any decision to improve it. So what are the four different aspects of your financial life that needs checking? The first is your income. Some people concentrate too much on where their money goes without really checking if the source is secure. You need to identify the different sources of income that you have. Ask yourself, are they all secure? If not, you may want to do something to ensure that they will be secure. Check if you are relying too much on one income. For most of us, we have a main source of income. Usually, it is our day job. You need to check if the company you are working for is still in the best shape there is. If you know that the finances are not really improving (e.g. quotas are not being met, reports are not showing growth), then you may want to think about other sources of income. If you do not have them, then it may be a good time to go looking for them. The next part of your financial health is your expenses. You can start looking at your budget as it usually shows your basic and luxury expenses. See if your spending is still within your income’s capabilities. Are you spending the same amount as what you are earning? How is your basic expenses? You need to check if you are spending more than you should for certain categories. For instance, you can total the amount of spending that you have been making the past month on food. Are most of your meals being spent in restaurants? If so, then you are wasting a lot of money by eating this way. Cooking at home is the smarter way of spending on food. That is just one example but the bottom line is, you have to check if the expenses you are making are all reasonable and really needed. The third aspect of your finances that you need to check is your credit. You don’t want to be unprepared for a looming financial crisis just because you were ignorant of how much debt you already owe. Take a look at your credit report to see how much credit you still owe going into the end of the year. Analyze if your payment plan or debt relief option is working well enough to give you a good progress in paying down what you owe. If there is too much debt there already, you may want to stop taking in more credit for now. This is also a great time to see if your credit report is clean of errors. If there is an error, you can dispute that with the credit bureau that released the report. You have to be on the lookout for any accounts opened or credit taken under your name that you did not authorize. You may already be a victim of identity theft. If so, you have to work on that to prevent any more harm to your personal financial health. Lastly, you want to check out your savings. Are you putting aside money in the bank? How much do you have in there? If you do not have much in your account or if you do not have an emergency fund, you need to cut back on your expenses to put some money in this fund. Or maybe, something happened this year that caused you to dip your hand in your reserve fund. You may want to see how you can return the money that you got – just so you are prepared for another emergency that can happen in 2014. Check out your other saving goals too. Or if you do not have them, now may be a good time to start coming up with one. Look into your retirement, home buying or even the college fund needs. You may want to start saving up for these. When you have finished checking out your current financial health this is a great time for you to come up with plans on how to improve them. You want to gear yourself up to be on your best financial standing at the end of 2014. Here are some tips for the four categories of your finances. Although you want to increase your income, your main goal should be to establish financial security. Set up more than one source of income so that when one fails, you will not be totally without an income. Get a portion of your money to invest in stocks, bonds or mutual funds. If anything, this can help with your retirement fund savings. Look for a job online. There are many opportunities online that you can use to grow your monthly income. If you are good at writing, you can spend an hour or two writing for a remote client. Or you can set aside a couple more hours during the weekend to work on it. Use your hobby to earn money. If you can bake, you may want to sell your pastries, cookies, cakes or cupcakes online or in the weekend trade market. Carpentry skills can also be utilized during the weekend to work on orders from neighbors and friends. Organize a yard sale. It is time to clean up your home and remove the clutter. Get the items you do not need and sell them. Check out your current subscriptions and ask the provider if they bundle services. That can come out cheaper. Research on promos and discounts for some of your expenses. It may be time to switch service providers if there is something cheaper. Plot your spending plan throughout the year. All the maintenance and repairs can be prepared before hand. That should keep emergency expenses from happening. Create a list before every shopping errand. This will keep you from buying things that you do not need at the moment. Paying off your debt obligations will be easier if you are increasing your income and decreasing your spending. It will free up more money for your debt payments. But to help make your road to debt freedom faster, here are some more tips. Close the credit cards that is not really necessary for your spending lifestyle. You want to limit the temptation to take on credit – unless you really have to. Negotiate a lower interest rate on your credit cards. For the cards that you will maintain, it is best to ask your creditor for a lower rate. Simply call them to request this. In some cases, they will agree with you. Be smart with your credit choices. You do not have to be completely without credit to have a great financial health. Just make sure that the debt is not destructive to your finances and can help pay for its own monthly contributions. Lastly, in case you want to increase your savings, you can look into the following tips. Auto debit your savings from your payroll account. To guarantee that you will not use your savings on something else, just shave it off the top right after receiving it. That way, you will not really miss it. Create saving goals. Having a goal will keep you motivated to put aside money for it. Especially when it is something that you really want to have. Make it fun. To encourage the whole family to save, make it into a game. Or set up a saving meter at home and put rewards at specific placed on the meter. That way, the kids can get excited about the rewards and they can work hard to save just to reach those. 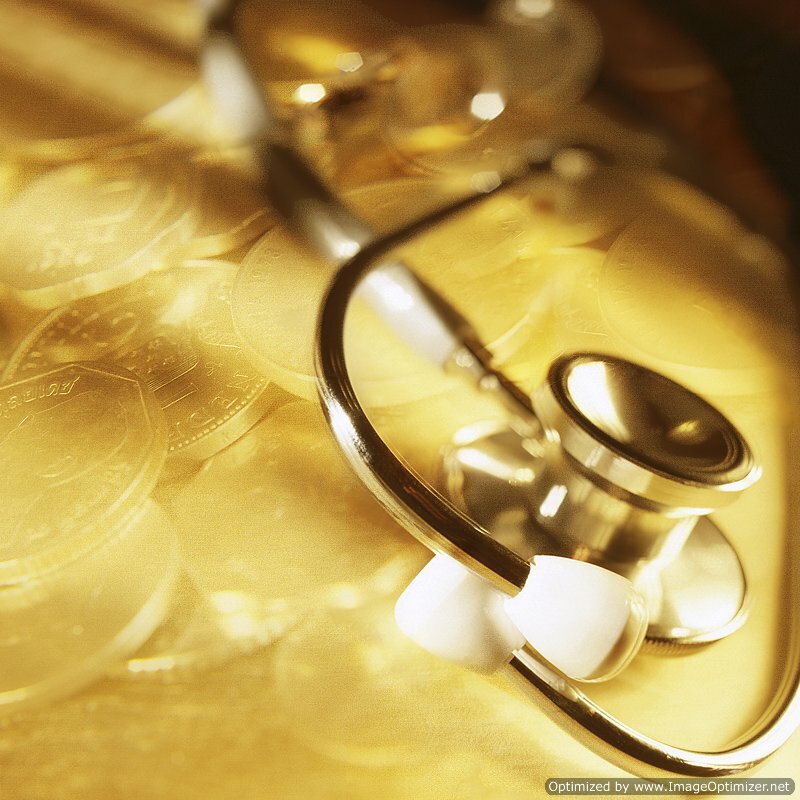 Improving your financial health this 2014 is a great endeavor to make. Note where your finances stand at the end of 2013. That way, you can gauge how much you have improved once the next new year comes around.